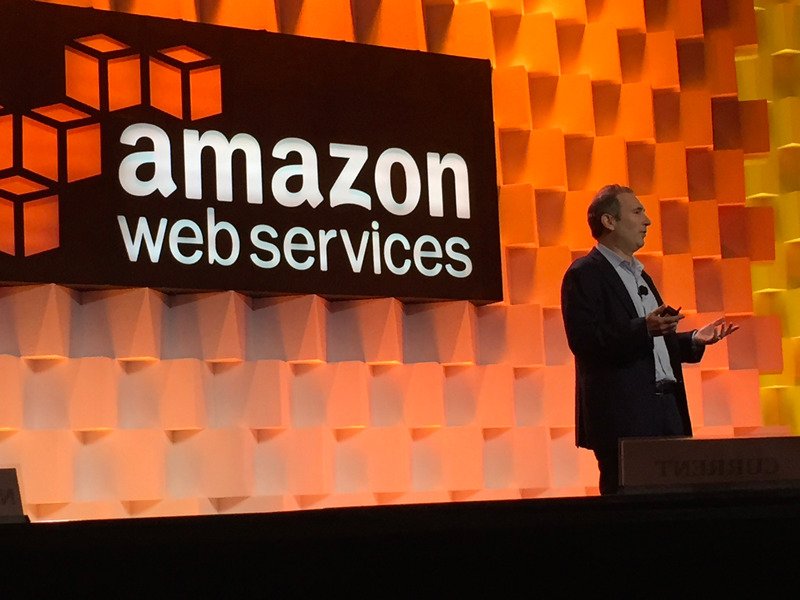 Amazon’s hugely popular and important cloud computing division, Amazon Web Services, has a classic problem: It can’t hire qualified engineers fast enough. 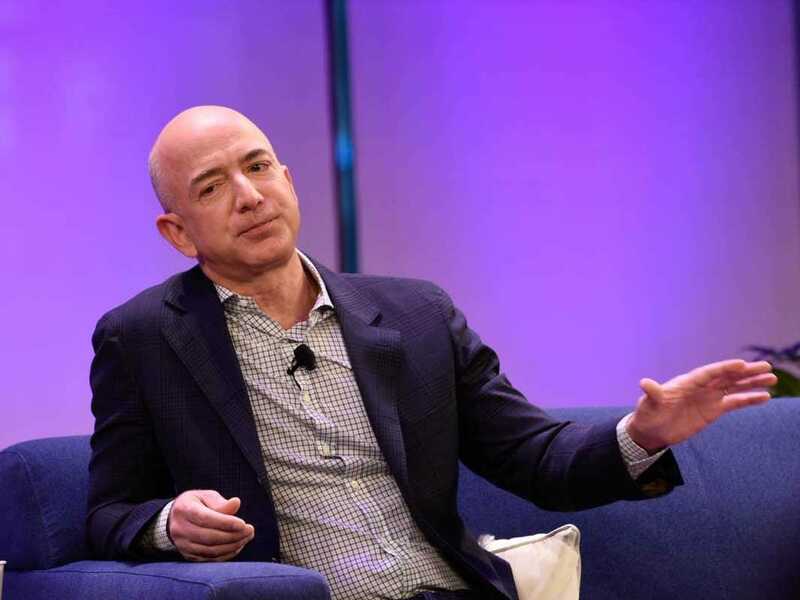 But Amazon is solving it an unusual way: teams are poaching newly hired engineers from each other right at the point that a hiring manager makes an offer, sources at Amazon Web Services told us and Amazon confirmed to Business Insider. In the offer letter, Amazon’s HR department gives the person a chance to take a job in another department in a hot, highly visibility area such as Alexa, or drones. Alexa is the voice bot service that powers Amazon’s surprisingly successful product, the Echo. Drones is the package delivery service that Amazon is working on. Both of these projects are considered internally to be “Jeff Bezos” initiatives, meaning ones that CEO Bezos watches closely. HR puts the new job offer on the offer letter without the approval or permission of the person trying to hire the engineer. The hire doesn’t get unlimited options to take any open job. It’s not a smorgasbord of offers. But it can still be tempting for new hires to take a job working on a fancier, high-profile new technology instead of the original job that they interviewed for. New hires love the option, but the practice is causing some frustration among hiring managers, people have told us. One manager lost three employees in a matter of weeks to other Amazon departments this way, one person told us. As every manager knows, hiring is the hardest, most time-consuming part of the job and it’s not fun to find a great person only to have another team scoop that person away at the last minute. We’re hearing that this poaching can even take place from a very hot and fast-growing team, like for instance, Amazon Redshift. Redshift is Amazon’s home-grown data warehouse database that competes with Oracle and Teradata. 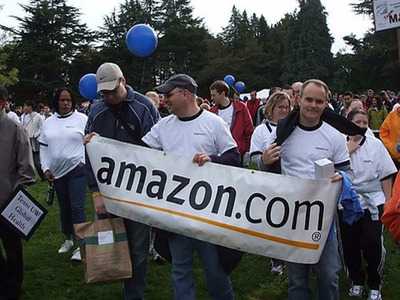 Amazon has said it’s one of its fastest-growing products, ever. One person we talked to who does not work at the company said the team brought in about $200 million last year, is on track to do $600 million this year, and expects to do $1 billion next year. Amazon would not comment or confirm these sales statistics, although it did tell us, “Our Analytics and Database services are particularly seeing dramatic growth.” But last year, Google did a cost comparison of Redshift and concluded that a single very active Redshift user with a large database could be paying over $1 million a year. In any case, Redshift can’t hire people fast enough. Amazon currently lists over 400 Redshift related jobs on its website. And we understand that even hires to this team may be given offers to jump ship in the offer letter. Once a person lands on a team, with so much growth, promotions within AWS can happen quickly. Someone with previous management experience can wind up being a team leader/manager within months, we were told, although others say this fast-track promotion is rare. Finally, we’re hearing that employees don’t get much training. One person told us that things are growing so fast and these areas are so new to Amazon that things are always changing. Amazon puts new hires through a one-day orientation and then it gives each one a “customised training plan” that covers their first 90 days with things like who to meet, and thoughts from their hiring manager and so on, a source close to the company told us. After that first day of filling out forms, new hires are often put straight to work and it’s sink-or-swim, other people we talked to said.